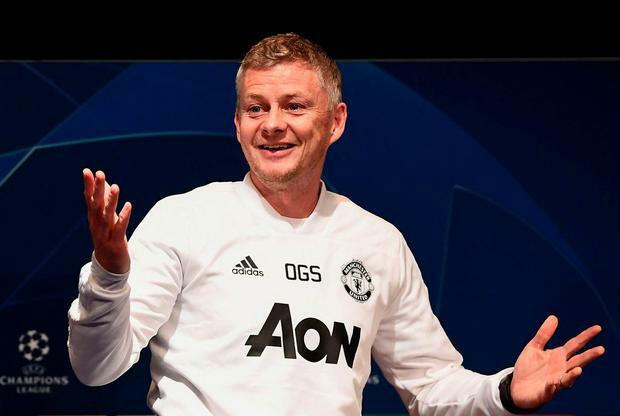 Ole Gunnar Solskjaer admitted he doubted whether Marcus Rashford's would convert an injury-time penalty that secured a famous victory for Manchester United over Paris Saint-Germain. "Of course there's always doubts (he would miss)," he said of Rashford's penalty. "I was in the Champions League with Molde we had a penalty in the last minute against Basel and we went out so I know what can happen. "Normally Paul Pogba takes the penalties, but Rashford he is 21, there was a lot of pressure on the boy, but you could see no nerves. He's fearless. "The belief in the boys was fantastic. We set out with a plan to get the first goal and we didn't expect it after two minutes, but it made it more open for us," said the interim boss, who maintained his 100pc away record with the win. When asked about the prospect of taking over on a permanent basis, the Norwegian added: "Until the summer, let's see what happens."